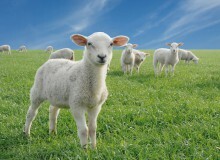 What sound does a lawn mower make? 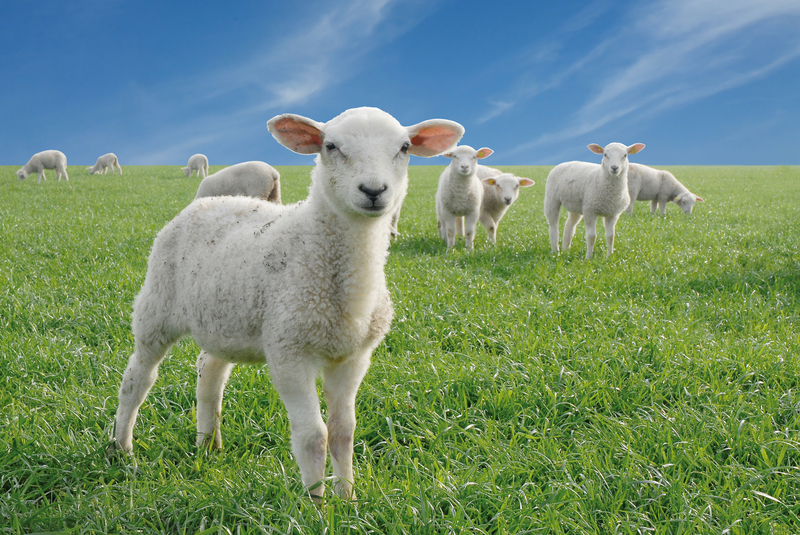 BAAAAA! Sleepover! 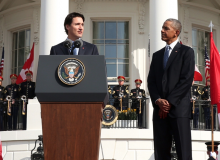 Prime Minister Trudeau and President Obama are best buds! 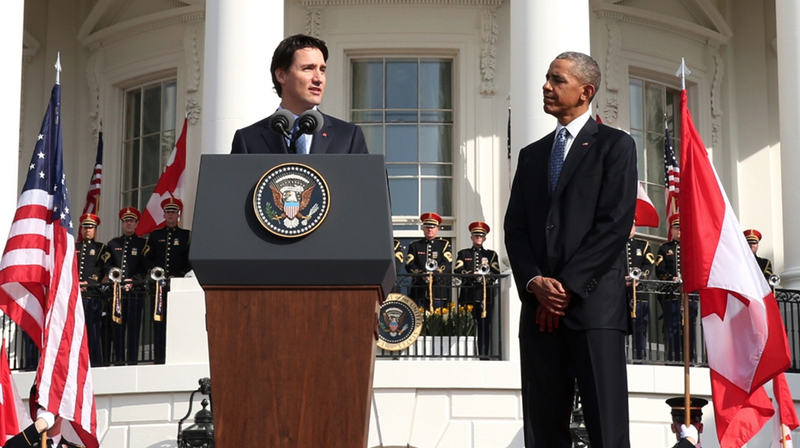 Our new leader goes to the U.S. leader’s house for dinner and a chance to talk seriously about climate change. 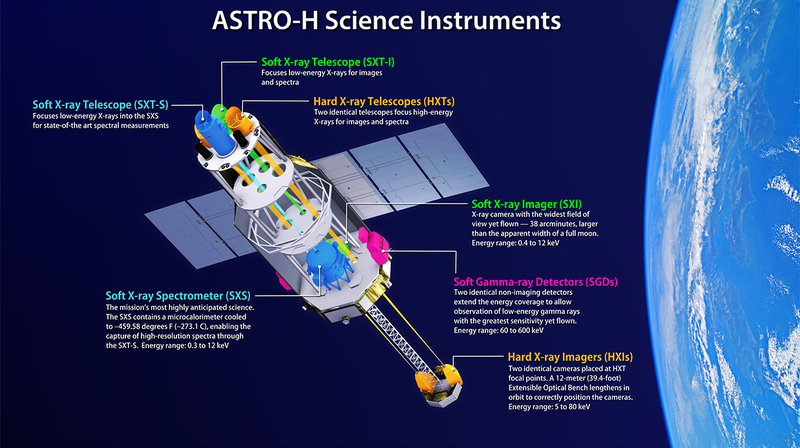 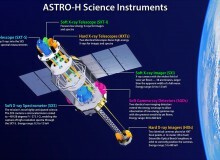 On February 17, the ASTRO-H X-ray telescope launched into orbit from the Tanegashima Space Center in Japan.